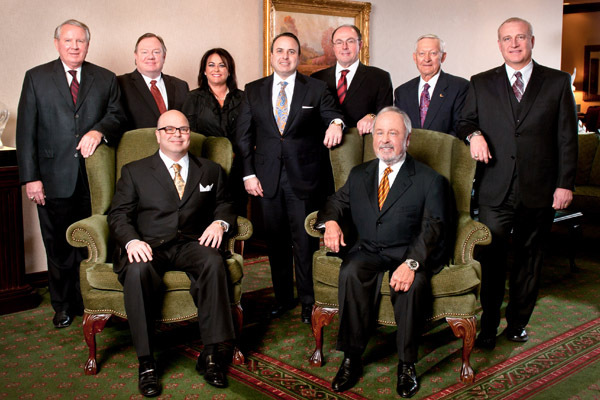 Stevens Transport has a rich history as an asset-based industry leader in refrigerated transportation. Valued by a wide range of Fortune 500 ® companies, the specialized nature of temperature-controlled logistics places our company among the most elite contributors to the modern supply chain. With a network of operations spanning North America, our competencies today include regional, dedicated, intermodal, tanker, and 3PL services. 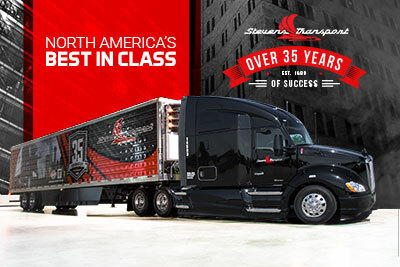 Beyond capacity-driven operations, Stevens Transport injects an unmatched integrity into a corporate business model that reflects almost 40 years of consistent growth and success. From the open highway to the boardroom, we attribute our success to our commitment to people, dependable service, client satisfaction and quality results. 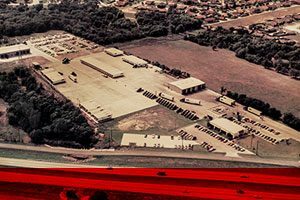 The seeds of Stevens Transport were sown after Steve sold his first company in 1979 – a meatpacking operation in Paris, Texas, aptly named Stevens Food – and returned to Dallas to begin his next venture: Stevens Transport. While he had little knowledge of the trucking industry, he was proficient in the transport challenges that food companies faced. He also had timing on his side. 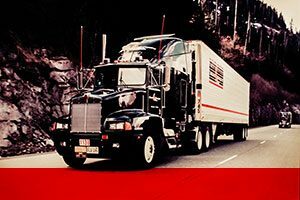 The Federal Motor Carrier Act deregulated the transportation industry in 1980 and Steve hit the ground running in spite of the challenges that came with free competition. 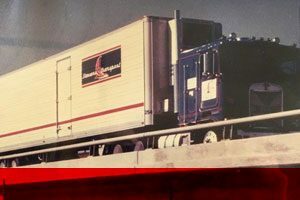 In its infancy, Stevens Transport ran on a fleet of 13 trucks, hauling poultry to California and returning to Dallas with loads of produce. A mastermind for turning marketplace demands into robust profits, Steve hired a salesman and started landing customer accounts that demanded a bigger fleet. With just a skeleton crew to support the swelling business, Steve never imagined that his dream of a 100-truck operation would reach a size 25 times that of his vision in 35 years’ time.